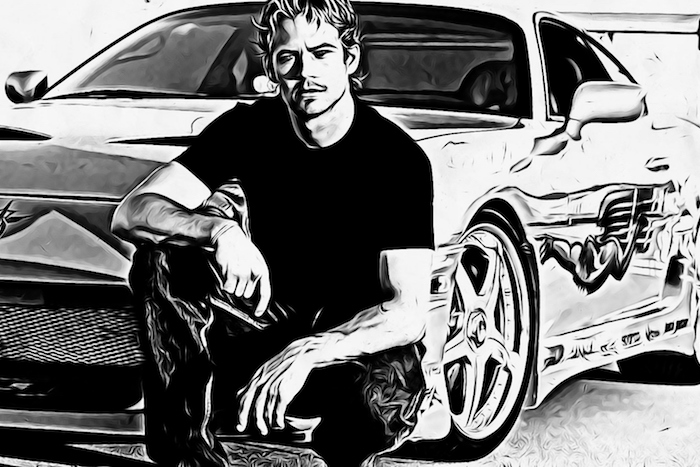 On November 30, 2013, Paul Walker was on a break from filming his recurring role as Brian O’Connor, a former FBI agent turned criminal and professional street racer in the seventh Fast & Furious film. That morning, he sat in his kitchen talking with his mother, Cheryl, and daughter, Meadow, making holiday plans to pick out a Christmas tree that evening with his daughter. Paul was in good spirits and was scheduled to appear at a charity event later that day. After the event, the actor would make a fatal last-minute decision that would forever change his life and those who loved him so dearly. In the last photo taken of him by a fan, an eerie shot of Paul Walker shows him in the passenger seat, wearing dark sunglasses and a smile as he rode shotgun in a 2005 Porsche Carrera GT. In the driver’s seat next to him was his business partner, Roger Rodas. The two friends sped off for a quick joyride in the Porsche, however, ten minutes later, Roger would lose control of the car and veer off the road crashing into a light pole. 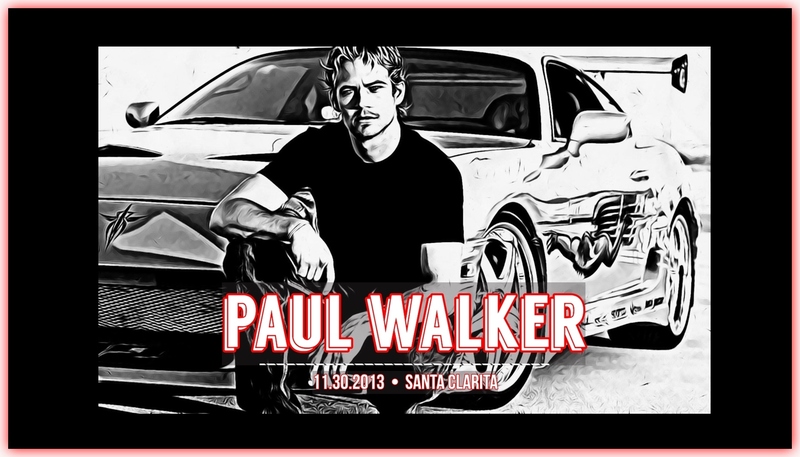 Join us on a supernatural journey as we tour the incredible life of Hollywood actor, Paul Walker. We investigate his mysterious death and reveal new evidence on how his tragic accident could have been avoided. ©2018 Death by Misadventure. All rights reserved. Designed by Upper Planet.